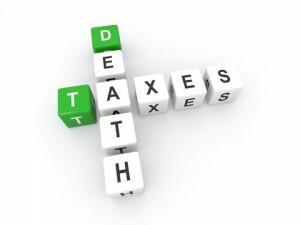 You should educate yourself about taxation when you are engaged in your estate planning efforts. 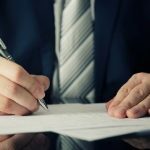 The transfer taxes that exist can have a significant impact on your financial legacy if you do not take the right steps to mitigate your exposure. There is an estate tax on the federal level that is applicable in all 50 states. 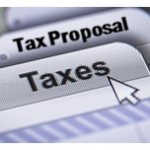 The maximum rate of this tax is 40 percent at the present time. This rate is supposed to be permanent, but changes to tax laws are always possible, so you should stay abreast of the matter at all times. In fact, the White House has proposed an increase in this percentage to 45 percent. The federal estate tax credit or exclusion is the amount that you can transfer to your heirs free of the tax. A base of $5 million was put into place for the 2011 calendar year, and there have been ongoing adjustments to account for inflation since then. In 2014 the exact amount of the federal estate tax exclusion is $5.34 million, but this could go up in 2015 after another inflation adjustment has been applied. We should point out the fact that there is also a federal gift tax, and it is unified with the estate tax. Because of this tax, you cannot just give away assets while you are living to avoid the estate tax. The gift tax carries the same 40 percent maximum rate, and the $5.34 million exclusion applies to lifetime gifts along with the value of your estate. 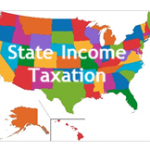 There are a number of different states in the union that have state-level estate taxes. 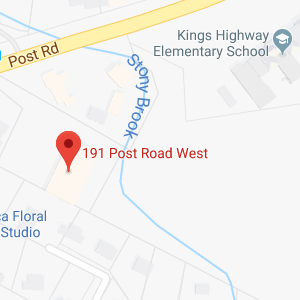 We practice law in the state of Connecticut, and as luck would have it, there is a state estate tax in Connecticut. The Connecticut state estate tax exclusion is much lower than the federal estate tax exclusion, so you could be exposed to the Connecticut tax without being exposed to the federal estate tax. In 2014, the Connecticut state estate tax exclusion is $2 million. The tax carries a progressive rate that starts at 7.0 percent, and it maxes out at 12 percent. Connecticut also has a gift tax, it is the only state in the union with a gift tax on the state level. There is an unlimited marital estate tax deduction, and it exists on the federal level and the state level. You can transfer any amount of property to your spouse free of transfer taxes. If you have transfer tax concerns, our firm can help. 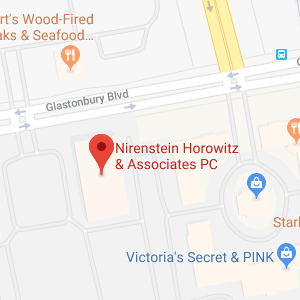 We offer free consultations to people in the greater Hartford area, and you can request an appointment through this link: Hartford CT Estate Planning Attorney. To learn more, please download our free marital estate tax deduction in Connecticut report here.